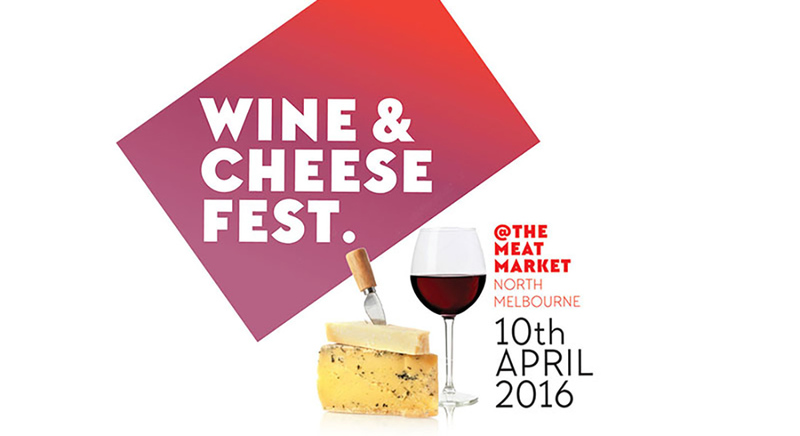 Following the great success of past events, the Wine and Cheese Fest is returning to Seaworks on Saturday, 23 October 2016. The Wine & Cheese Fest is an event that will tantalise any palate and entertain in a vibrant atmosphere, whilst treating guests to beautiful sea and city views! Showcasing 60+ exhibitors, live entertainment, jazz bands, DJ’s, Grape Stomp Comp, Kids Zone, amazing views and setting, this event has something for everyone!